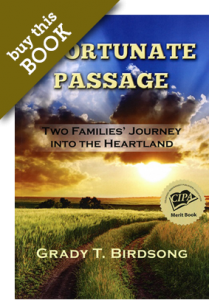 Grady Birdsong, the son of an oil field roughneck, driller, tool pusher, and a homemaker mother, was raised on the small town values of “God, Mother, Country, and Apple Pie,” in that order. 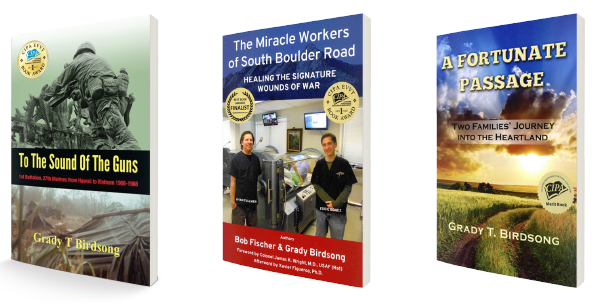 He grew up in central and southwest Kansas attending Southwestern College in Winfield, Kansas, before enlisting in the Marine Corps in 1966. 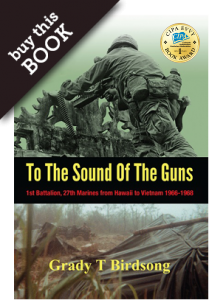 After two combat tours in Northern I Corps of Vietnam, he returned to Denver and finished his formal education at Regis University, Denver, Colorado. 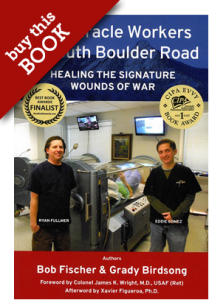 His award-winning book, The Miracle Workers of South Boulder Road with coauthor, Colonel Robert L. Fischer, USMC (Ret) reveal shocking, awe-inspiring, impossible to ignore clinical techniques of integrating Hyperbaric Oxygen Treatment Therapy and professional PTSD counseling which promotes notable healing of the devastating maladies, TBI and PTSD. 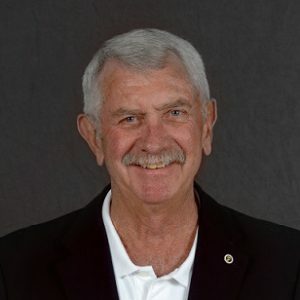 His past publications include technical manuals, product brochures, white papers and articles for organizations, magazines and trade journals, presenting leading-edge engineering and design applications to the Telecommunication and Data industry.